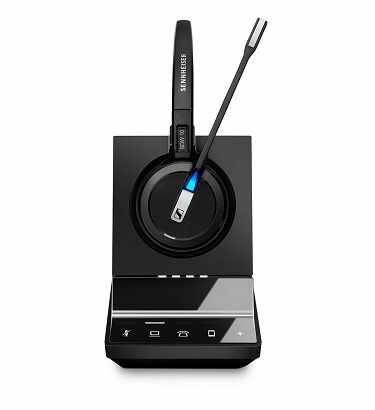 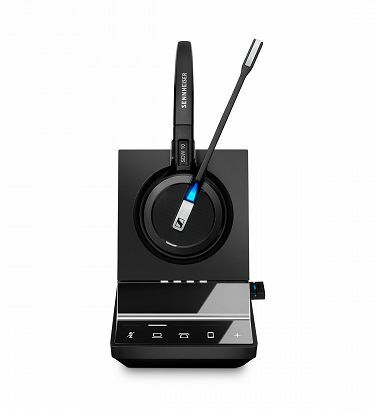 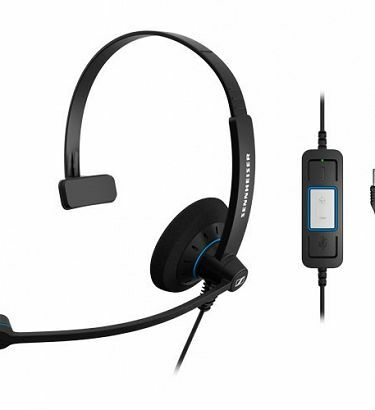 The SDW 5015 is a newly released wireless DECT headset system from Sennheiser. 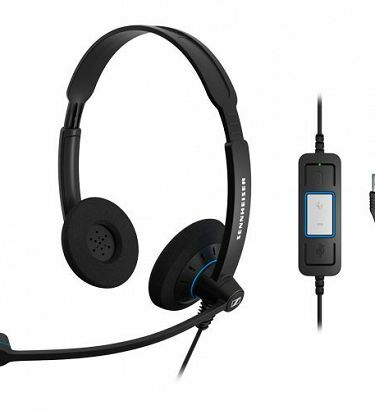 The Sennheiser HME-DW800 Intercom Headset is the ultimate tool for communications in noisy environments. 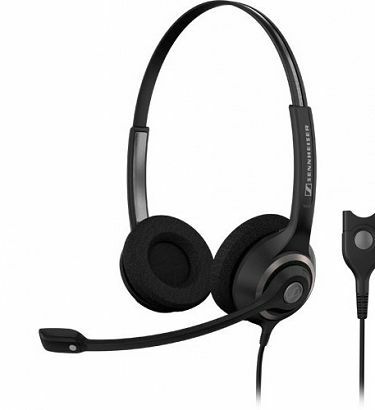 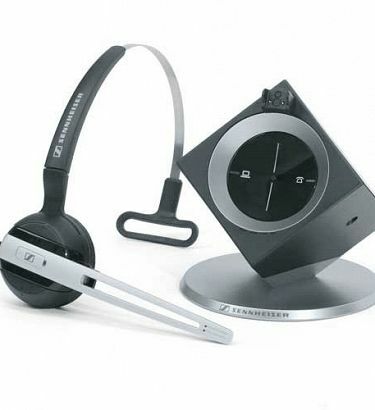 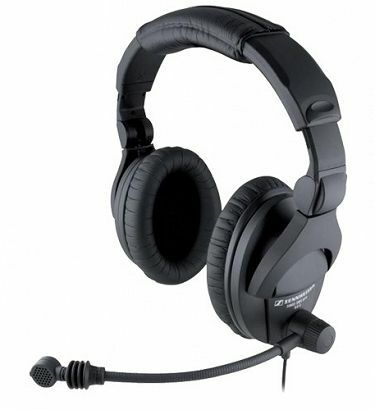 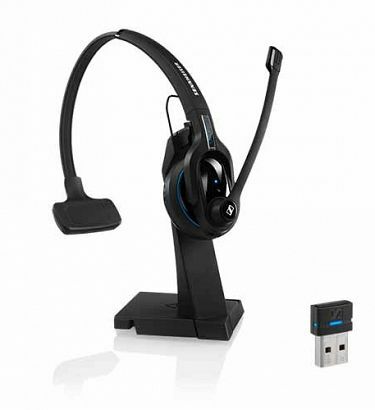 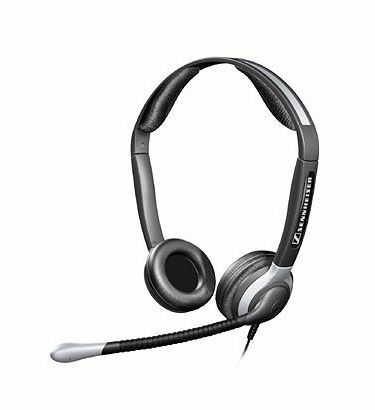 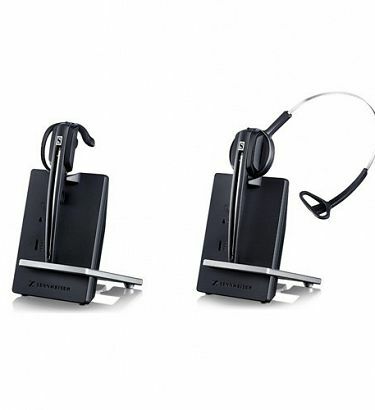 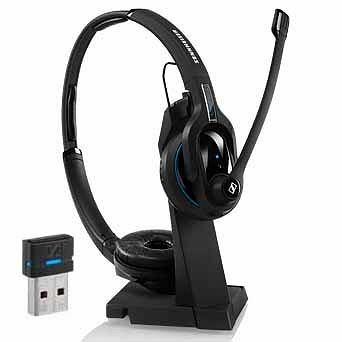 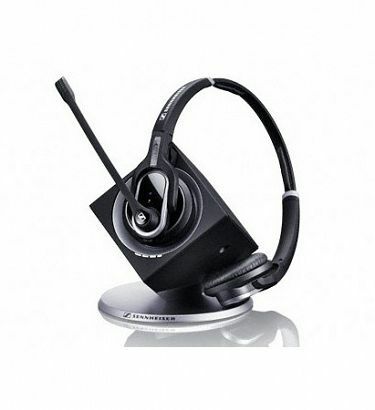 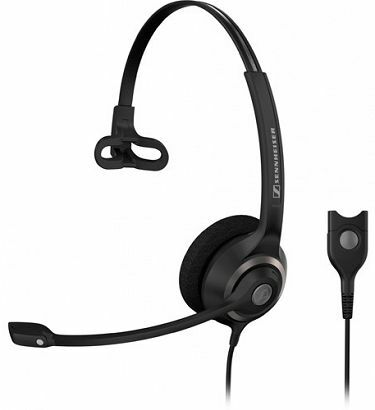 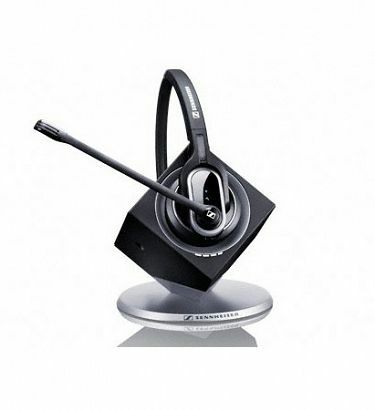 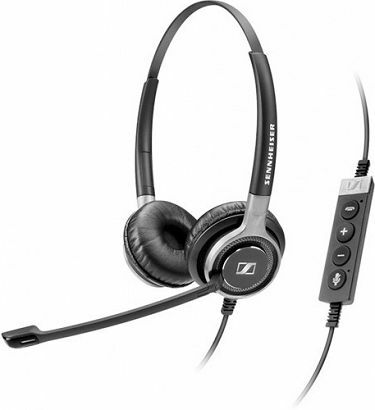 Sennheiser SC230 is a call centre standard, Monaural headset. The DW20 Pro 1 features Sennheisers HD wideband audio, full noise cancelling microphone and ActiveGard Acoustic Shock Protection.